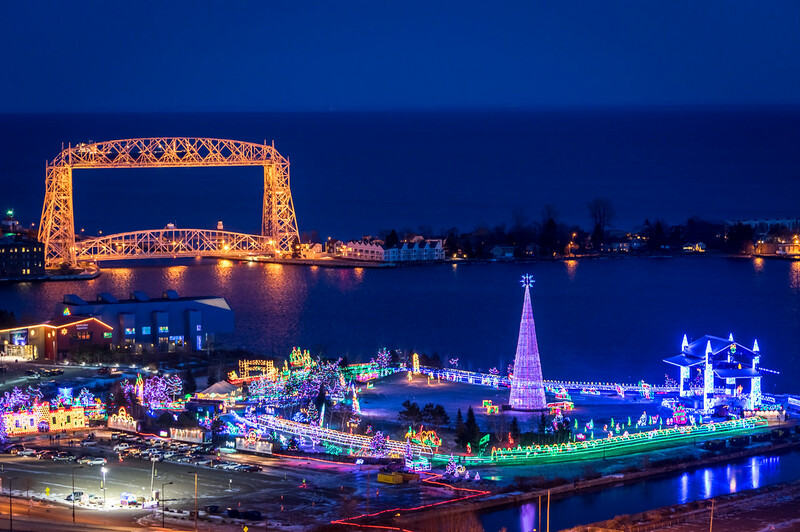 Duluth Harbor Cam: Bentleyville Tour of Lights opens tonight! 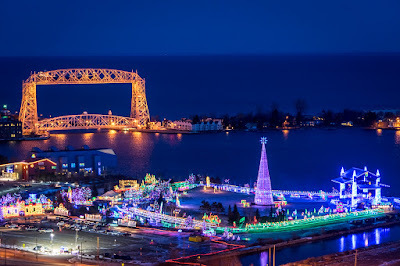 Thanks for finally talking about >"Bentleyville Toour oof Lights opens tonight!" <Loved it! Thank you Dennis! Bentleyville rocks!